Amazon acquires Double Helix, “Firebox” getting ready to Ignite? Home / Amazon acquires Double Helix, “Firebox” getting ready to Ignite? 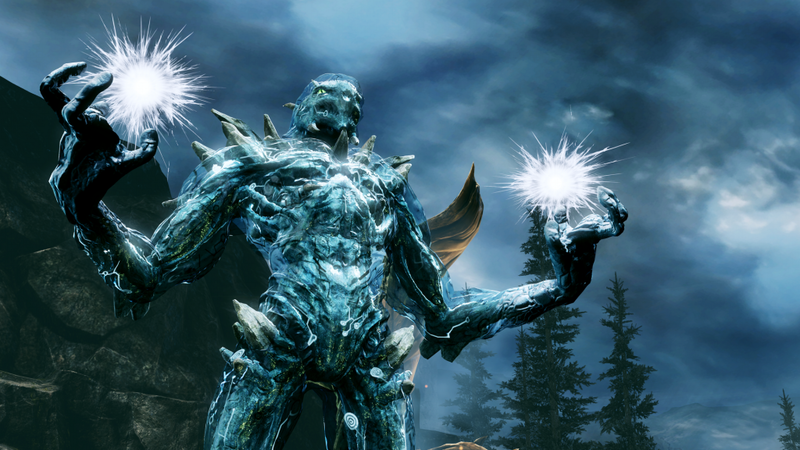 Online retail giant, Amazon, just announced the acquisition of Killer Instinct developer Double Helix Games. This isn’t Amazon’s first foray into gaming, however. 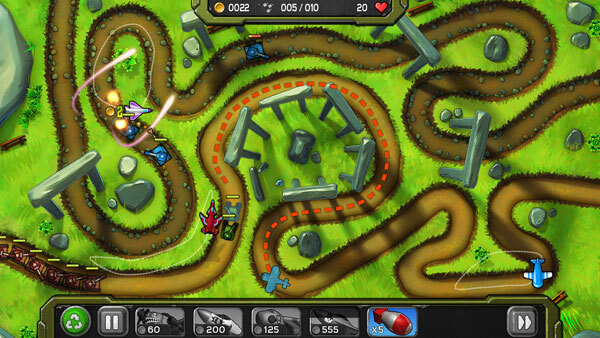 Amazon Game Studios was formed in 2012, but so far the only thing to come of that has been the mobile game Air Patriots. The question everyone is likely asking then, is, what does Amazon want with Double Helix Games? Amazon Game Studios’ first published game. A few weeks ago, VG247 reported on a rumored set top box/game console that Amazon’s Lab 126 were in the process of development. According to VG247, the FireBox would be running Android and competing with the likes of Sony, Nintendo, and Microsoft. The price is being reported to come in under $300, so the FireBox would need to be packing some serious hardware to justify that price. $300 for an Android console seems excessive. That’s more than the Ouya, and MadCatz MOJO which come in at $99 and $249 respectively. As much as I want to like the Ouya, it isn’t setting the world on fire as they had hoped, and the MadCatz MOJO is pretty much a non-starter. To be able to compete with the big three console makers, Amazon has to bring more than just ports of mobile games to the table. While Amazon could make a very strong living room play with their streaming service alone. Adding in high quality games would also help immensely. As hot as the mobile gaming market is, there is still a large segment of the market that wants quality games in their living room, with no gimmicks attached. I can’t stress how important that is. If Amazon knows the market they’re getting into, they should know that the living room gamer doesn’t care about Touch Screens, Motion Controls, Gesture or Voice Recognition. They just want a console that will give them great games. 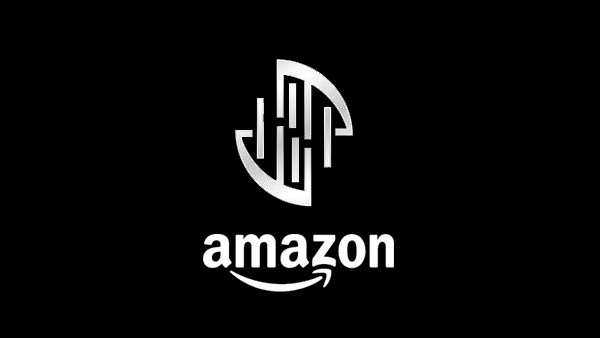 Double Helix Games is likely to be the first of many acquisitions that Amazon makes in this space, so expect to see more news like this coming in the next few months. Maybe they’ll acquire Way Forward, or Double Fine? Double Helix is a studio with proven talent. They may not be the biggest player in the game, but in the past 12 months they’ve launched a reboot of Killer Instinct on the Xbox One and are about to reboot Strider. These are the kinds of games that Double Helix is good at, and Amazon acquiring them ought to tell you something about what their intentions are for their FireBox. If there is one thing that Amazon does need to be careful with it’s their tendency to be highly regionalized. Their Kindle Fire tablets may be fine pieces of hardware, but outside of the US they’re not all that compelling because most of the services that make them so are US specific. Games are an area that they can get into that they could very well launch globally with. We’ll keep an eye on this as it develops. Amazon has the money and the network to get into the gaming space. What’s still uncertain is whether they intend to compete or disrupt.